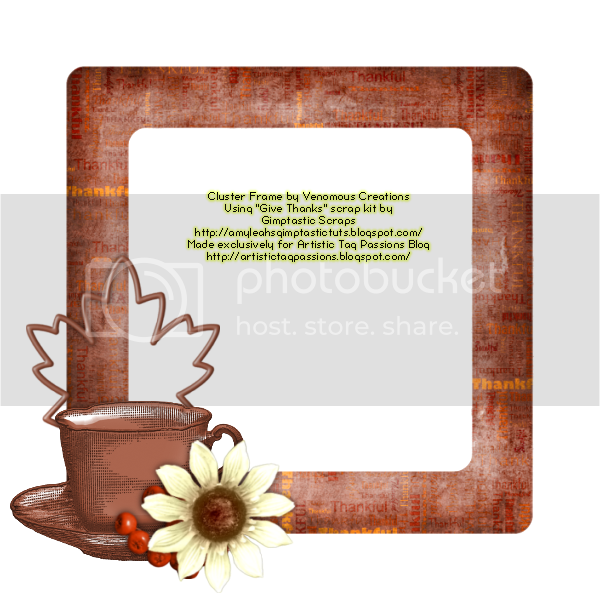 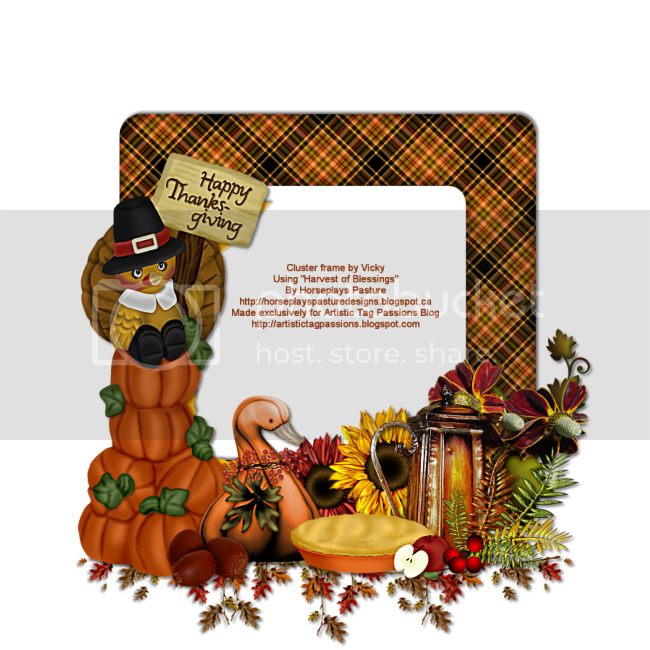 Thankful for Friendship, Give Thanks, and Turkey Day Protest by Amy & Leah's Gimptastic Tuts. 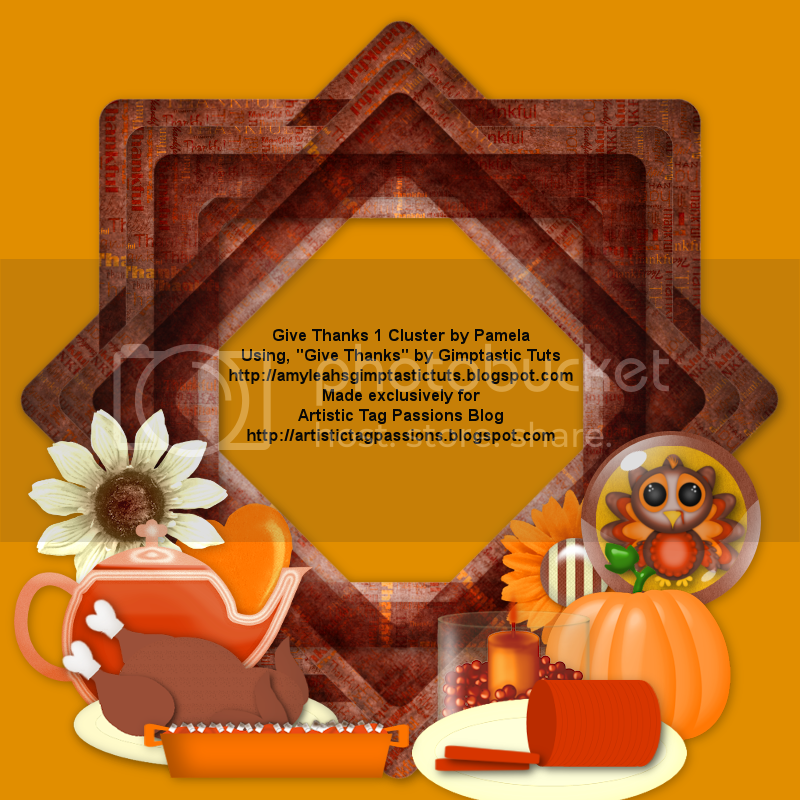 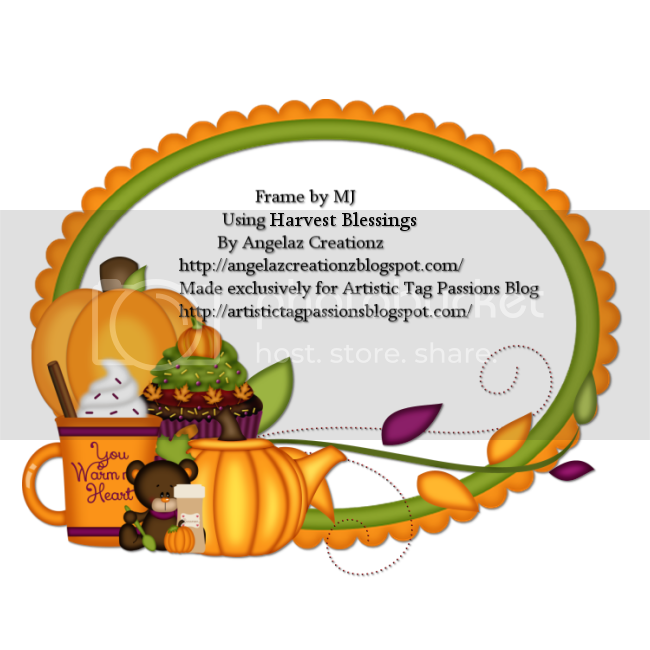 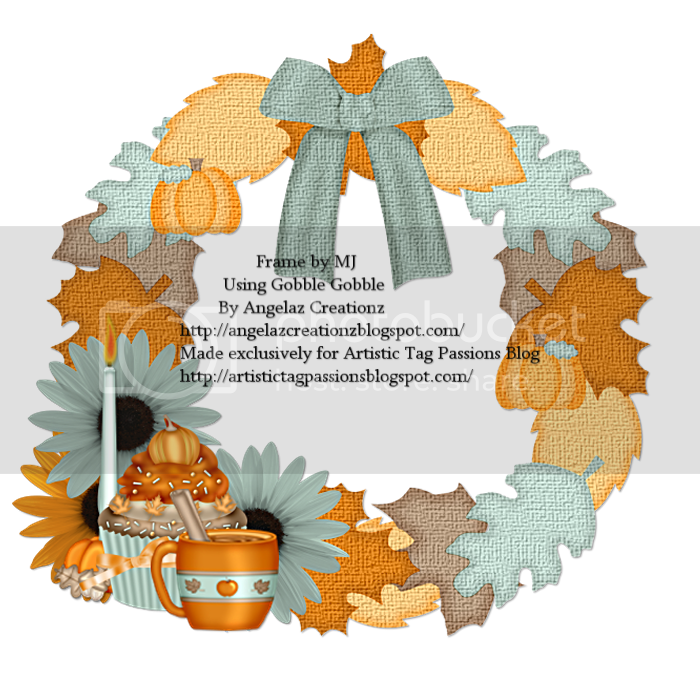 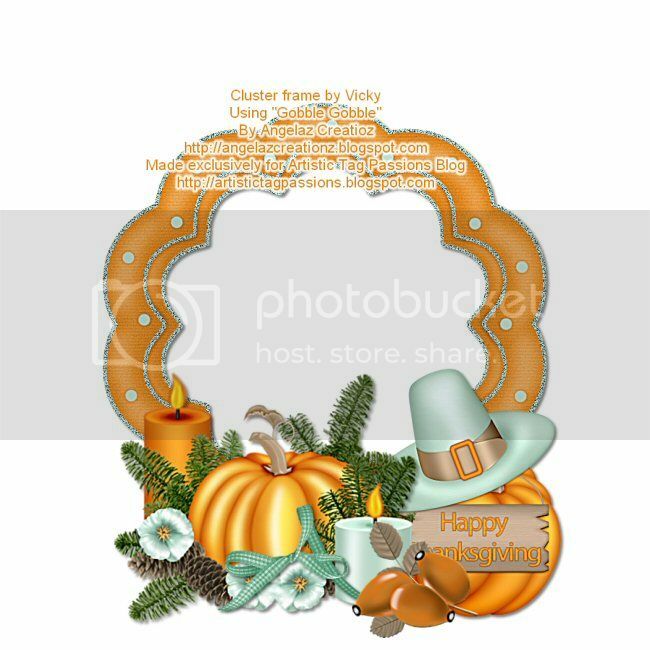 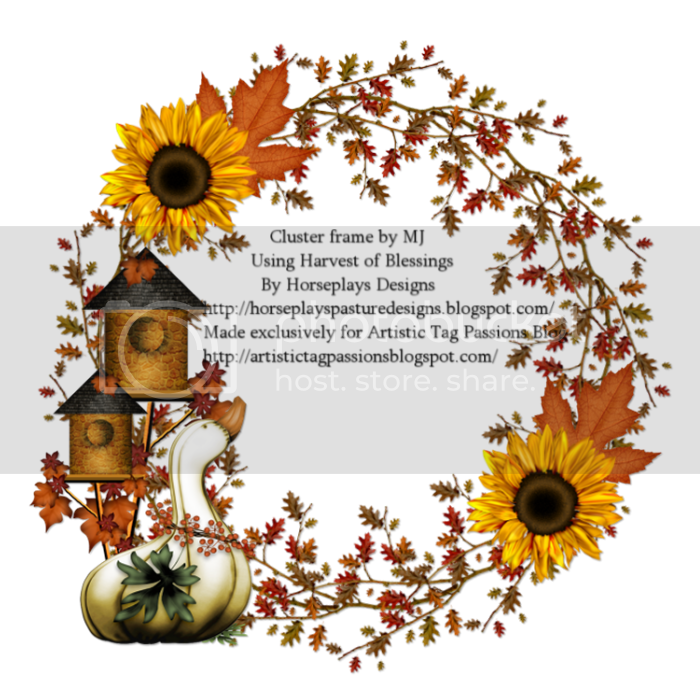 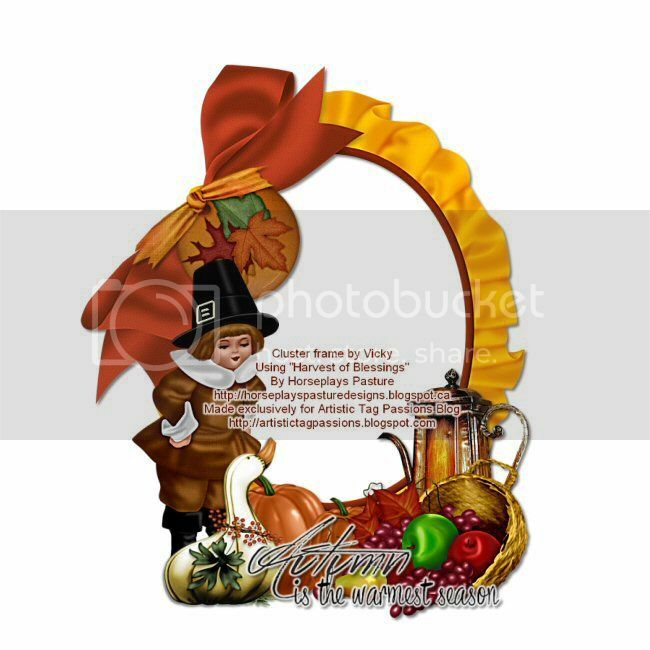 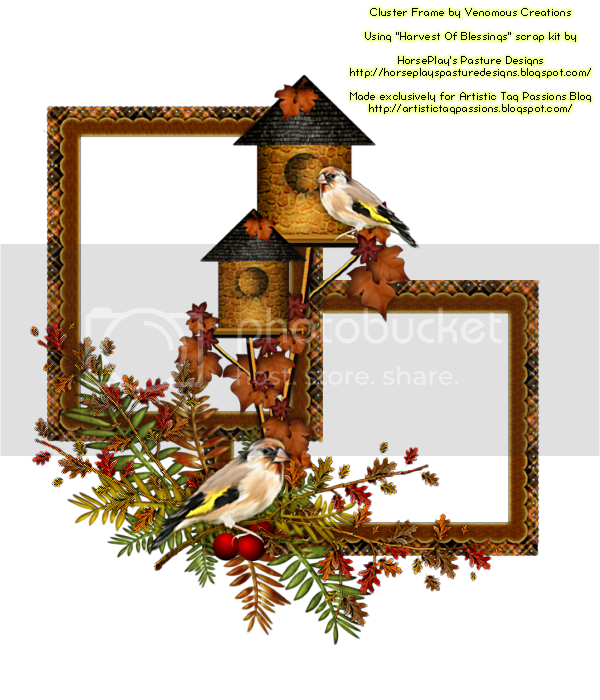 Harvest Blessings and Gobble Gobble by Angela'z Creationz. 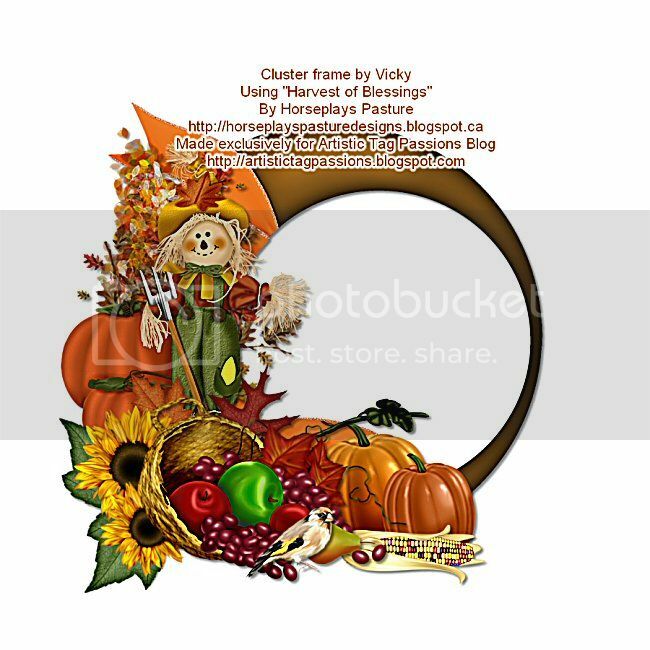 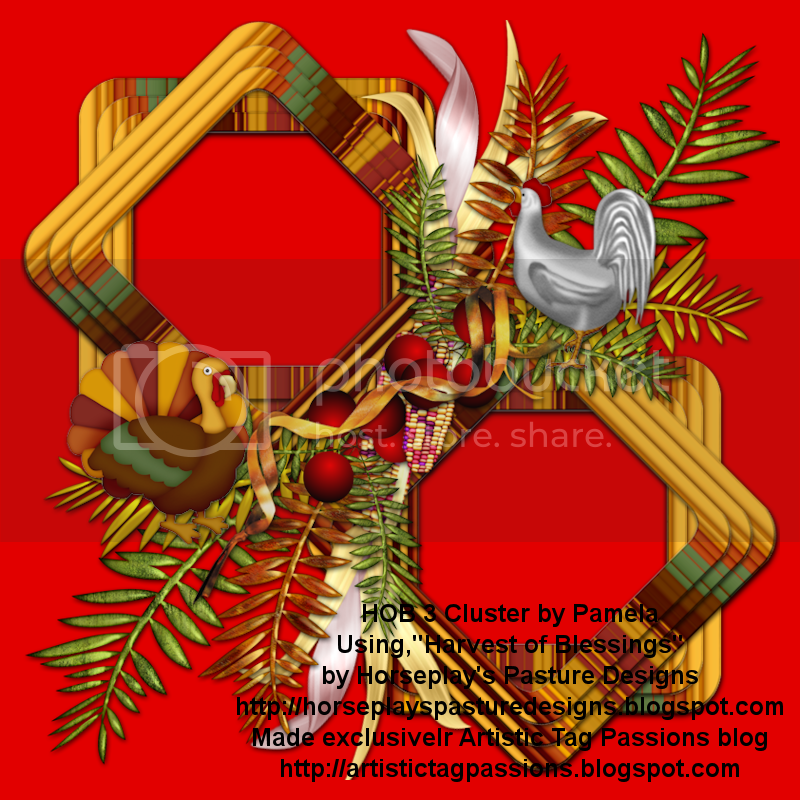 Harvest of Blessings by HorsePlay's Pasture Designs.